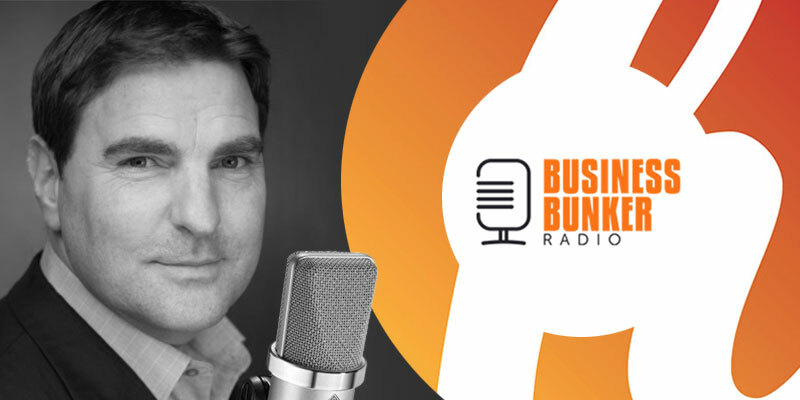 Hear director Steve Hemsley talking to Paul Andrews on the Business Bunker radio show. Steve explains the link between the acting world and business and how the Hendrix courses work and boost employee confidence. Hendrix creative director Lucy explains why filming your presentation before you deliver it will boost your confidence. 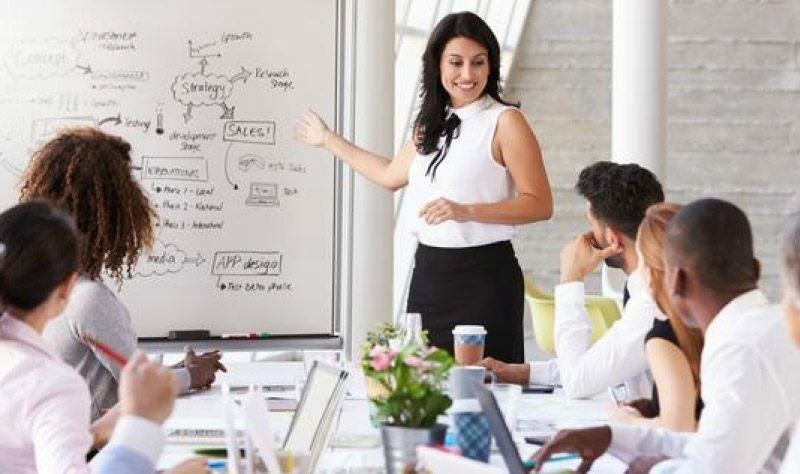 Corporate training with a dramatic twist! There is an intrinsic link between the business world and the theatre. At work we talk about ‘character’ references, ‘performance’ reviews and ask people what their ‘role’ is. We also have to target and engage ‘audiences’. Our professional actor/trainers work with clients in the public, private and third sectors to boost employee confidence and motivate teams.